Currently, the largest Live Album I have has 1,600 pics and my entire library hasn't even reached 10,000. So to me, the 10,000 number seems way more than generous. But if you have kids, or you really like taking photos, or you've gotten your entire archive into the app (which I haven't), then reaching that number may not be so far-fetched. 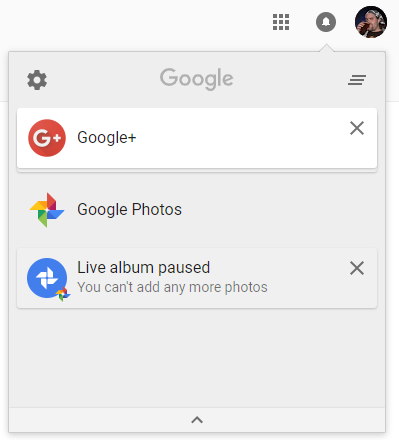 Users who hit the limit notice a "Live album paused" warning that says they can't add any more photos. That means any new pics they take of the people/pets they chose won't be automatically added to it. That completely defeats the purpose, as they're stuck with older photos instead of new ones. The issue here is that Live Albums add all photos of any person selected, regardless of date, place, who they're with, quality of the photo, whether or not there are 10 others like it, etc... Google doesn't magically clean up the album of dupes or blurry shots — its AI smart selection for good pics only affects what gets shown on a Smart Display or Chromecast. Google also doesn't let you select a start/end date for the album, limit by recency, restrict to photos showing all people together, or create any tangible filter that may affect the size of an album. There are ways to trick the system a little, but I won't get into them here as they deserve a separate investigation, and even then, there's no real way to circumvent the limit if you've taken over 10,000 pics of one face. The only thing we can hope for is that Google acknowledges it has users with large archives for whom this restriction makes the feature pointless, and lifts it. Sure enough, this 10,000-photo limit is formally codified, though it's not specific to just Live Albums. In its Photos support documentation, Google confirms the 10,000 limit for private albums, or 20,000 for shared. So with little to be done about that, how can you avoid running out of room for your Live Album? Well, it's far from a proper solution, but one step you might be able to take is starting fresh — creating a new Live Album with no existing content in it, and filling it from there. To get that started, tap the "New Album" icon in Photos, and select "Options" from the overflow menu. 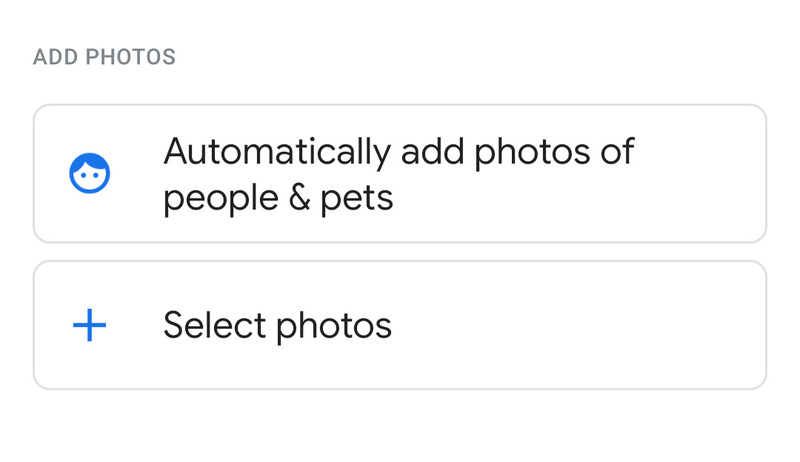 Then hit the + for "Automatically add photos" and select the people you want in your album, making sure "add older photos from my library" remains disabled. Then once you turn the Live Album on, it will only include new photos of the subjects you've chosen, rather than clogging things up with a lot of old content. Still, we're hopeful we'll see the limit raised, and have reached out to Google to ask if any such plans are in the works.